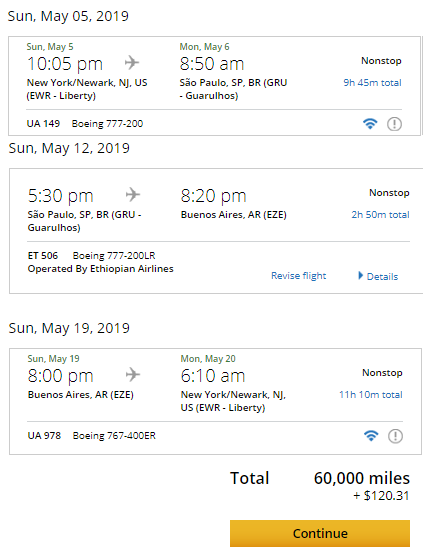 Until 3/18, you can earn 75,000 bonus miles for opening a Chase United Explorer Business Card and spending $5,000 within 3 months. That’s the highest public offer ever for this card. 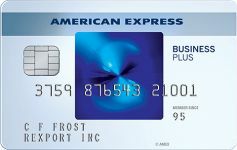 You can receive the bonus on this card if you haven’t received a bonus on a United business card in the past 24 months and don’t currently have a United business card. 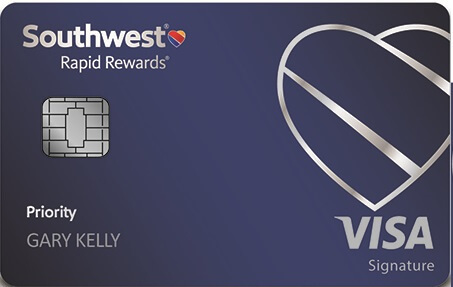 You can receive the bonus on this card even if you got a United consumer card in the past 24 months or currently have a United consumer card. 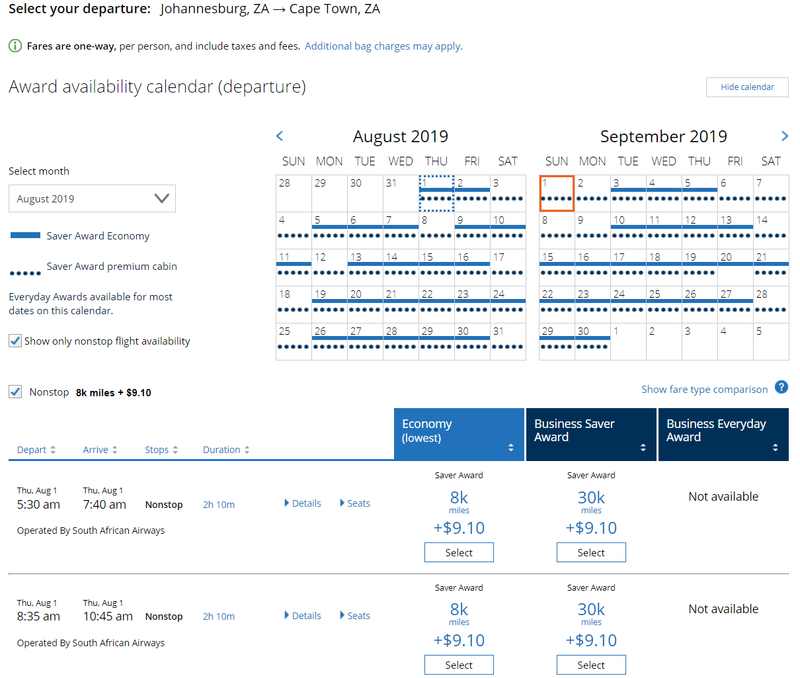 The ability to use online checkin and get a boarding pass in advance on basic economy fares. 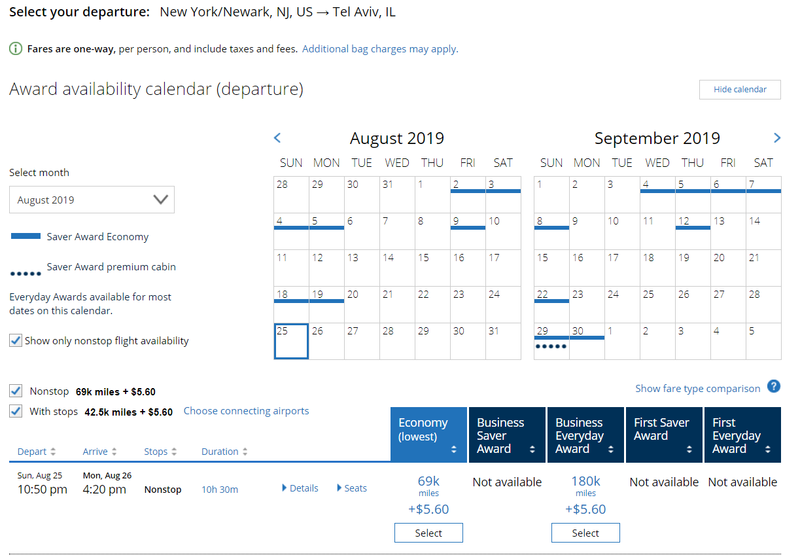 United does not allow online checkin on basic economy fares unless you have elite status or a United card with free bags. Primary rental car CDW insurance in the US when renting for business purposes and in every other country for any rental purpose. 2 miles per dollar on United, restaurants, gas stations, and office supply stores. This is a business card, but you may already have a business that needs a card to keep track of expenses. For example if your name is Joe Smith and you sell items online, or if you have any other side business and want a credit card to better keep track of business expenditures you can open a business credit card for “Joe Smith” as the business. You don’t need to file any messy government paperwork to be allowed to do that. 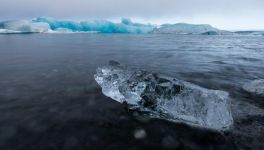 Just be sure to select “Sole Proprietorship” as the business type and just use your social security number in the Tax Identification Number field. 174 Comments On "Less Than 2 Hours Left! Highest Offer Ever! 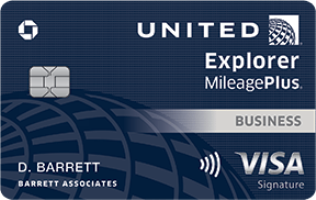 Earn A Whopping 75,000 Miles On The Awesome United Explorer Business Card!" @dan I just signed up for the last offer. Will it hurt for me to try this one under my LLC or since I just signed up for one under my personal name there is no chance for me to get this one? (I signed up for the other one about a week ago). Got this card last week! Any way chase will match offer? You gut the business card last week? If so, send Chase a secure message and ask. Last week I applied for the personal one now I want this one as well under my LLC. 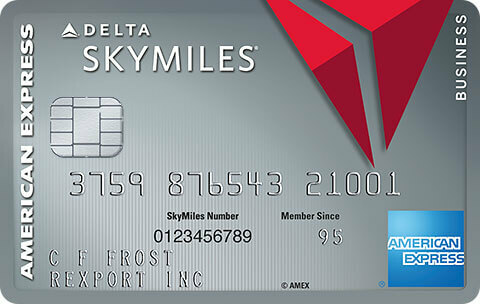 Is there any advantage to the club card over this except for the no close in fees? 1.5 miler per dollar, though you can get that with Freedom Unlimited or Ink Unlimited. Just got the personal card last week. Any way chase would match to personal? Ouch, some recon reps are tougher than others! Can you get the signup bonus for each business or is that once per individual? Applied through your link and got approved bh! BTW, if I applied before the deadline but just got approved now, do i get the promo? Just want to know if I can spend on some personal items too. Or must it be business exclusive? Also my credit score is 700 do I have chances of being approved? wife got personal CC too…Won’t spend 25k in 6 months on cc…unless you have good ways to spend on CC? I’ve been out of game for some time…. Is there a fee for booking award flight close to the flight? 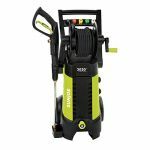 $75 within 3 weeks, though there are some workarounds. @dan what are the workarounds that still work?…. 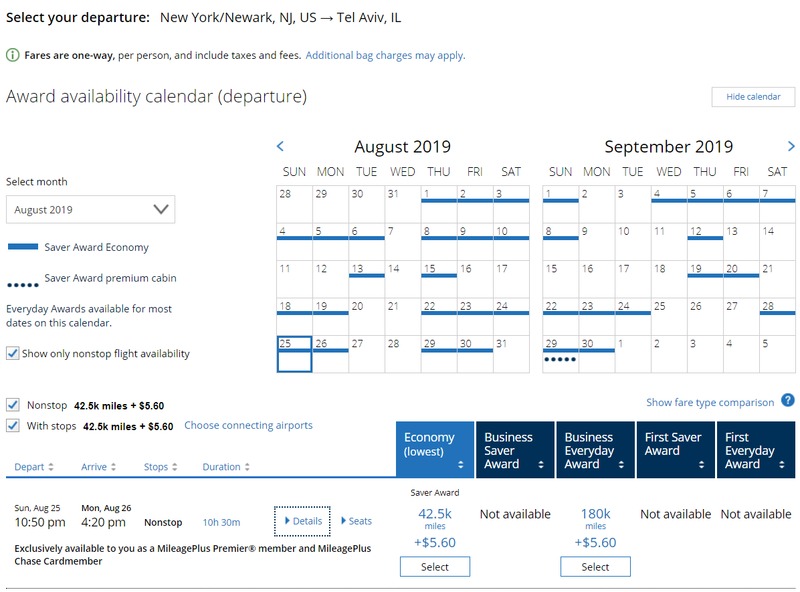 Can I use my regular mileage plus number even if I’ve got previous United bonuses with a consumer card? If not what are my options? Applied and application went to pending status. Called (877) 260-0087 and after confirming my name, was placed on a brief hold and got an approval in two minutes. Wasn’t asked any business related questions BH. Dan , what’s the value of united points roughly? 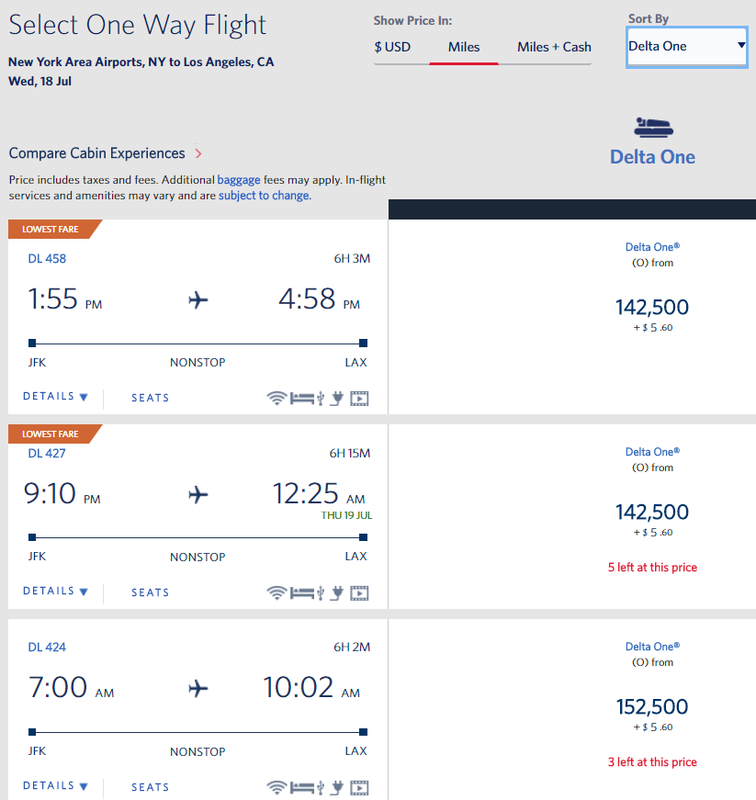 True, but 75k will get you a o/w biz class ticket to most United destinations, and your ROI will be well over $0.02. If I recently signed up for a personal Chase card that puts me over 5/24 but it doesn’t appear on my credit report can I still get approved? Update, I went for it and was approved after calling in. To be clear with the Chase personal card i just signed up for I was at 5/24, not over. Does it still exist on this card? 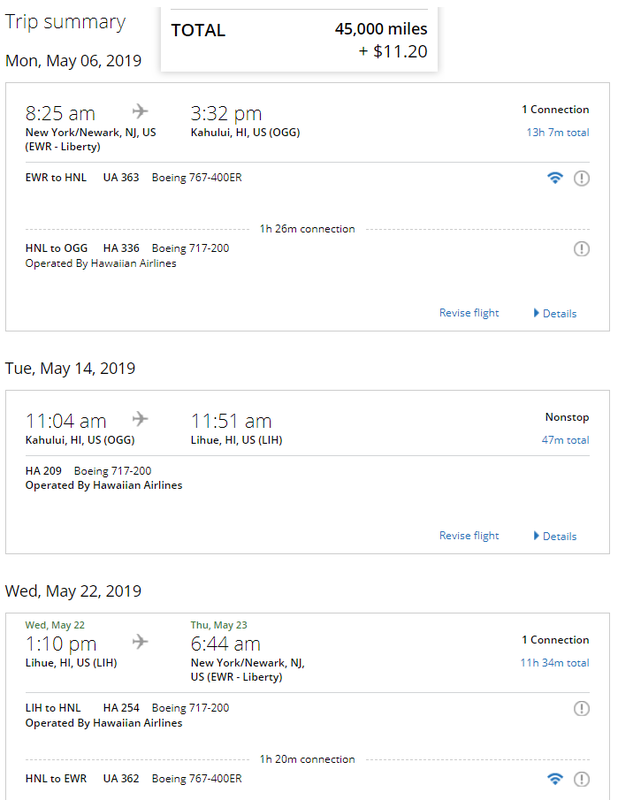 Can you transfer your United points between family member in the same household? Thanks a lot! No, but you can book travel for anyone. The cdw covers only business rentals like the other chase business cards or all rentals? Does the personal card have any advantages over this card? Or is this card just as good and better because it’s a business card? They each have a couple pros and cons. 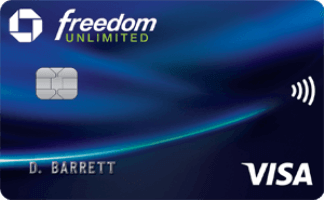 From which credit bureau does Chase pull your credit for this card? New york. My scores everywhere are around 800. But I’m disputing a wrong account on Equifax. Sorry, I hope this isn’t too off topic. If so, just ignore the comment. I want to sign up for this card and the sapphire reserve, but avoid two separate credit pulls. I remember seeing some 2bm method or something like that before on this site. To just get one credit pull, do I just open the card apps in two separate browser windows and hit submit within a few seconds of each other? Any help would be appreciated! Sure, open it with your name as business name. 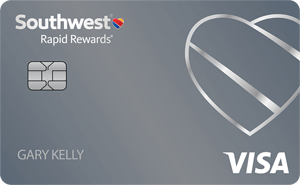 Will it hurt my credit in any way if I close the card after a year? I already have to many cards with annual fees. No effect as this is a business card. Do they ask for your social for each business you own? Does each business you run have its own tax id? Is having a tax id for each business a prerequisite to having multiple of the same card? Tax ID likely needed for multiple. 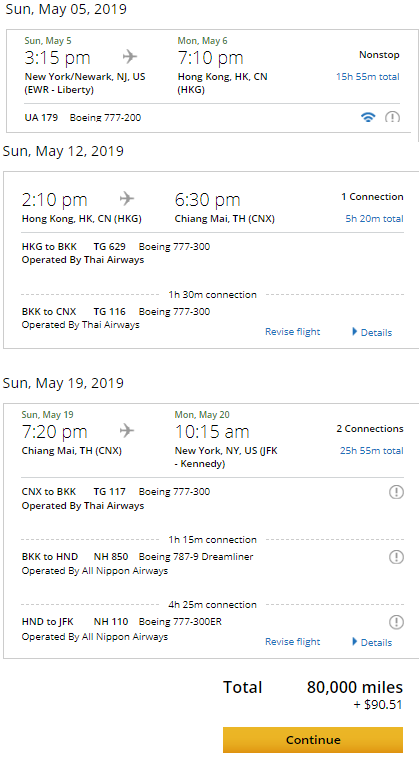 Do I get an additional 2 united lounge passes from biz and personal? can i get the bonus 75k even if i currently have the business club card? I think you meant to say primary CDW insurance for business rentals? Can I link this card to my already existing United OnePass account (connected to my personal cc) or will they require me to set up a separate OnePass account (linked to this business cc) ? I have a credit freeze by Experian, can i still be approved? Yes, do a temp freeze removal for a day. You can do on website in under 2 minutes. Do I need to use this card to purchase a ticket to receive the free baggage? do you need different LLC or just change the name ? Don’t need an LLC, but you would need an tax-id number. Dan why are you not clarifying whether this card gives you primary CDW for leisure rentals? It does not in the US. I was added on someones United (consumer) credit card as an AU, and i see it on my credit report, does this affect my 5/24? It may. You can call chase recon and explain that you are only an authorized user and not financially responsible for it since you are not the primary. Worked for me. Hey Dan! I got a pending decision. Do you have the number to call? Is that the same as recon? Thanks again! Dan, If I have this cc and book a United ticket with United voucher, will I still get free checked bag? got an email ”we will let you know as soon as possible” should i wait or call? if i need to call which number is best? Dan: if I apply for the Business Card through my business, I notice it still asks for my personal SS # in the application process, does that mean it will show up as a hit on my personal credit report too? 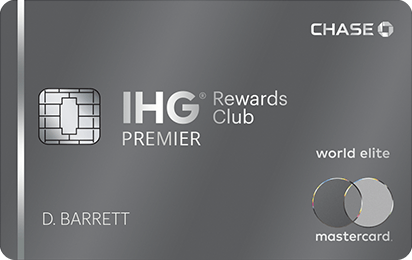 For someone that doesn’t travel a lot would you say to get this card or the IHG® Rewards Club Premier Credit Card? Just got approved and I’m over 5/24. I have the consumer card too. Is it possible that my UA status helps? What are you currently at x/24? hi, I was added on someones United (consumer) credit card as an AU, and i see it on my credit report, does this affect my 5/24? Clicked through your link and was instantly approved. Only a measly $5k credit line for some reason, but that’s ok. Thanks Dan! Balance transfers into the account. 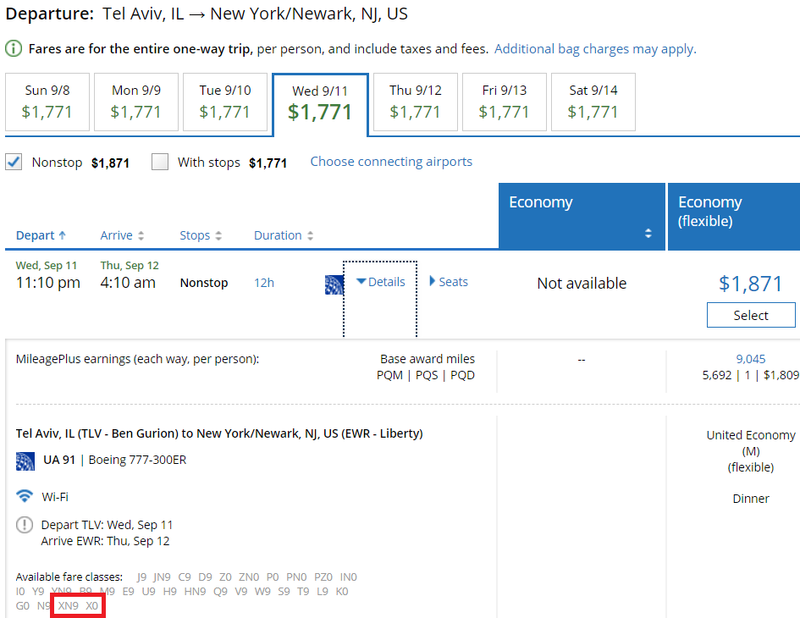 for plan B – which booking class in business need to be available to confirm from waitlist ? PZ ? 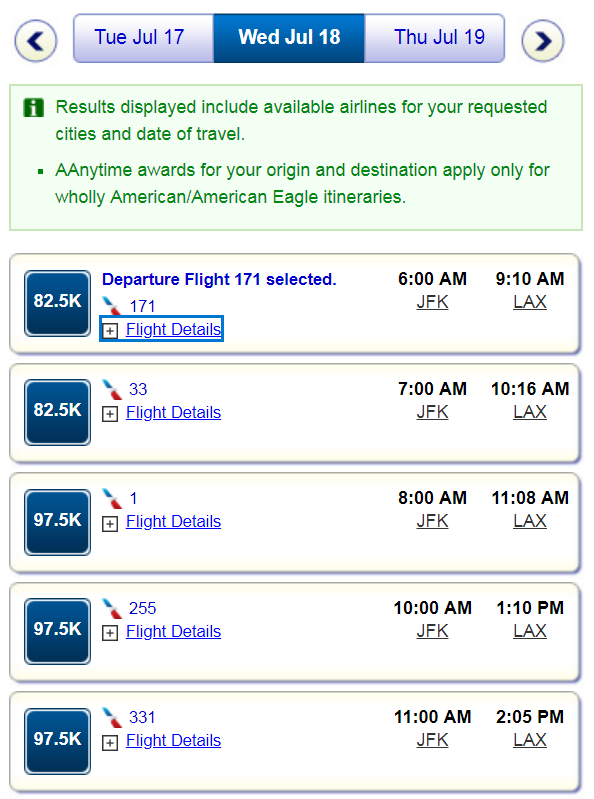 Expanded award ticket availability is also for the no AF cards – is there any business card with no AF to downgrade ? How long does a Business have to be open to get approved for such a card? can u please post number to call chase if im waiting for a decision if im approved. Hey, the number is 1-888-270-2127. Which credit check do they pull? If my side business only makes a couple of thousand dollars a year, will they approve me? does free baggage apply to cardholder + one companion or the entire family 8 passengers ? 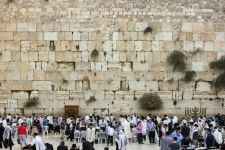 I am a yeshiva bochur so I obviously don’t have a business, can I still apply? I applied and it says pending approval. Do I have to call? I already have Global entry from Sapphire Reserve. 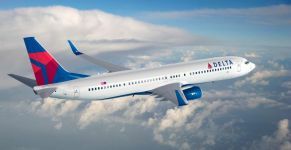 Can I use the Global Entry reimbursement for my son, and get reimbursed on my card? Also, does this card still give price protection for 90 Days? Hey, I have the consumer card, got it a few months ago. I just signed up for and got accepted for this card (of course through your link), but I don’t need to keep both as they both have fees. Any reason to keep one over the other? 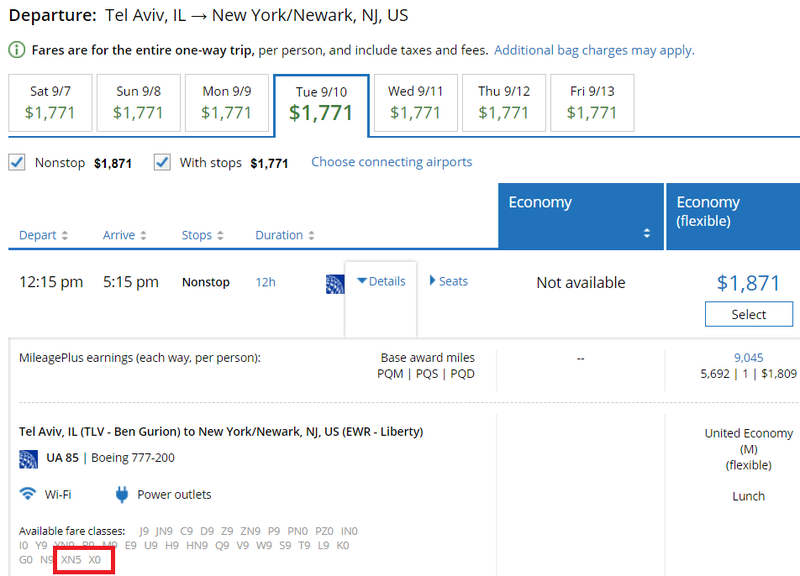 Its too bad United does not fly from JFK. Just to clarify, when I’m on the application page, there are 2 spots that they’re asking me to fill out the name of the business: “Business name on card” &”Legal name of business”. In both spots do I need to put my name and NOT my business name? Another question, can I apply for more then one business with just putting my personal information and not the actual business details? Can they ask ua for points back ? Any quick use for 20,000 ua points ? Any way I can combine or transfer these points with Chase ultimate rewards? I got a letter saying “too many credit cards opened in the last two years associated with you”. Called recon and was told that doesn’t matter whether it’s for personal and business, this business card count toward you. I’m guessing I have wait till my next card expires in 03/2017? 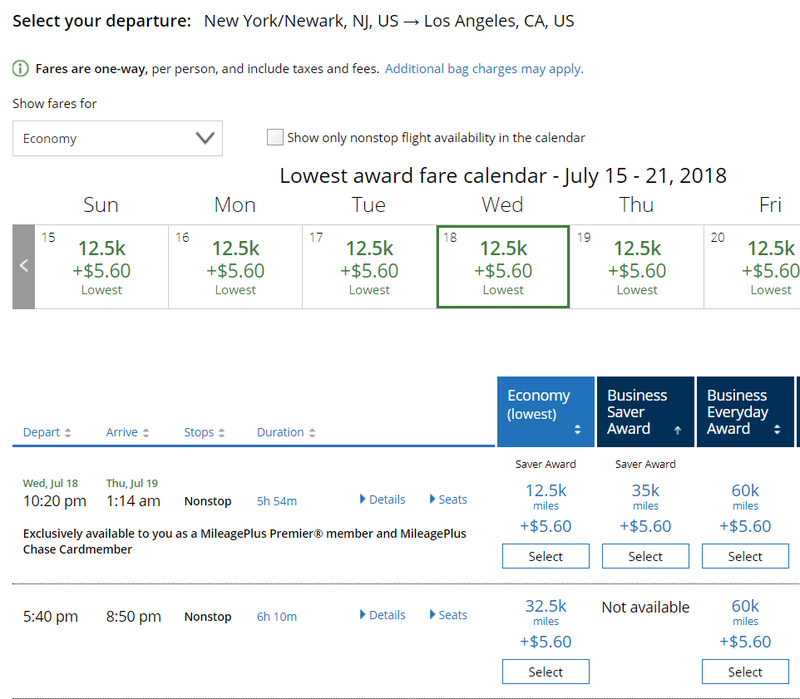 @dan, I’m about to apply for a chase business card, how would you compare the United Explorer Business to Ink Business Preferred in terms of earning points and it’s values? Do you have a comparasent chart? @dan is there any diff between the personal card & business? Does the free baggage work if you book a ticket for someone else and the primary cardholder is not flying with them? 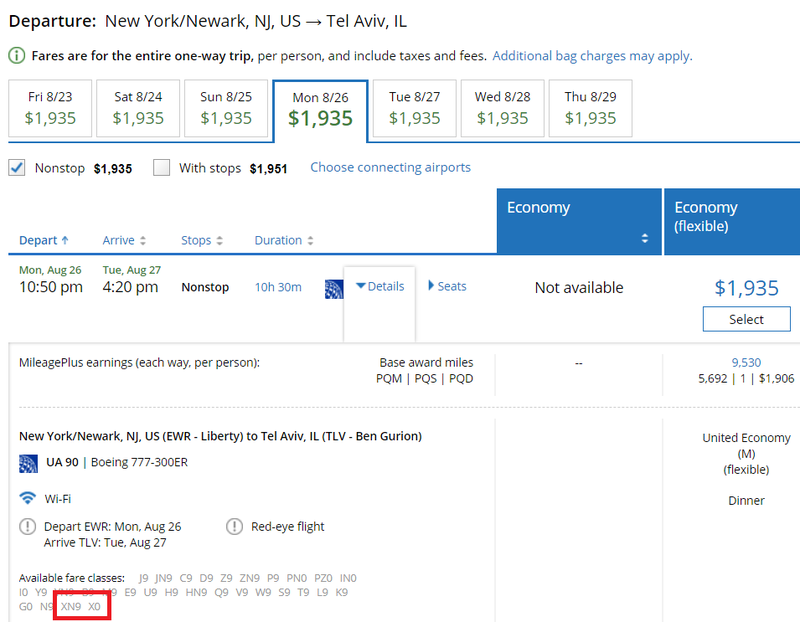 Booked a flight for my wife with my United card but I didn’t fly with her. She had to pay for baggage. I just applied and was approved for the united explorer business card. I have the consumer card for the last two years. Is there any reason to keep both? I currently have a UA personal chase card. 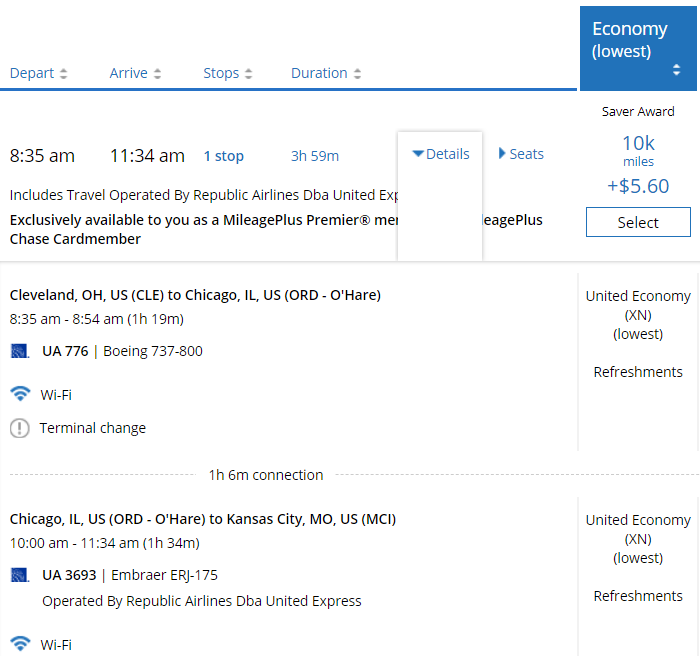 Can I still get the points in my current united mileage plus account if I get this card under my business? Or will I need a new mileage plus account under my business name? Yes, no need to open a new United account. A) my United account currently shows me as a “General Member”. Will that automatically change to Premier? If so, when? Also assuming that would then afford me the “expanded availability” mentioned above? Do I need to wait for the actual card? Do I need to reach the 5k spending? You need to use the card to pay for the flights in order to get free luggage. Thanks Janice, I’ll wait for the card before booking. Still not sure on the expanded availability (Premier status). 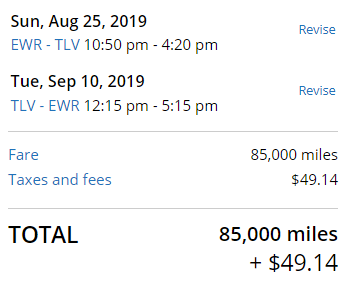 I’m afraid I’ll have to wait for the 75k, which means it’ll probably be too late for this flight. Oh well! I have 5/24 asst personal cards (chase and amex). hi Dan have a credit score of 725 (good ) applied 2 weeks ago for small business chase card got approved for 11k (sent me an ink as ran out of the other one I wanted they said) what’s my chances of getting approved for United Explorer Business? Dan – they trumped me down saying I have applied for too many credit cards this year?! My credit score is 841 and make a large salary. Do I call and fight it out?? If I cancel the card in the 1st year will I lose the pooints ? Chase gave me their kiss of death for the second time in 1 year lease than a year ago. Any one know how to work around it? does one have to buy ticket on card in order to get free baggage? Dan, Thank you! Used your link, and then proactively called the 877 number and was approved in minutes. Specifically though, I refuse to use the “other” links for the bloggers who have become extremely political recently. Further, your information on this specific card is vast and complete. Will use your credit card links in the future. I have applied & received this deal. I feel like applying again? Did anyone have my experience? Depends on how you value the benefits of the club card, like 2 free bags, waived close-in fees, club access, etc. Do I still qualify for the bonus points on this United Biz card, if I already have the consumer one from september of 2018? @dan Dual CDN/US citizen with US address living in Canada. Tax Identification number seems to be the missing element here. How would I obtain this? See the business card section of this post. 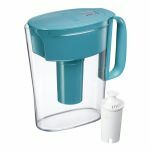 How does this compare to Ink Plus 80k offer of had to choose one? Both are solid cards with different benefits. I applied but didn’t get approval yet will it count towards getting the offer? says pending. Will I still get the 75k when approved (offer ends in 40 min)? Only the consumer version has that. I have applied for the card. What happens if I’m only approved tomorrow or later? Do I still get the bonus points even the the promo has expired? That’s fine, as long as you apply when the offer is alive. Should the legal name of business and business name on card, both be my full name? i was exactly at 5/24 and decided to do a “hail-Miriam” and was approved. If I would like to apply for 1 or 2 other cards together with this one, what would be suggested? Why are they asking me for my SSN? Do I give it to them? Been a while since I applied for chase cards. 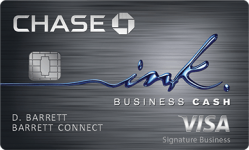 Does 2BM still work at Chase Business (would like to apply for United Explorer Biz and Ink preffrerd)? Pending for both me and my wife… wanted to still apply for the Ink preferred as well for both of us. legit business (10 years old 1mm revenue). we both have excellent credit and we’re both well below the 5/24. should i still go for the ink preferred for both of us? or does the pending mean that the odds of approval are not in our favor? If you can only get one, you should be able to choose which to get approved. UPDATE: wife called in for her app and after confirming a couple of identity questions she was approved for a healthy (25k+) CL. not so much with me.. when i called for my pending app, the landing rep literally grilled me.. lots of personal income questions, lots of business revenue, profit, projections questions, nature of business questions (in depth), etc.. after 40 minutes with her where she constantly placed me on hold, she came back that my app requires a 2nd in depth review by the senior lending team.. reason being, i already have high credit lines with them on credit cards.. she said it will likely be approved but it does need the approval of the senior lending team.. so i asked her to move 5k from my current Ink card with a high credit line and she was totally fine with that and instantly approved me with the 5k shift of credit line towards the new card..
Should i still apply for the Ink Preferred today for me and my wife or are the chances high now that i’d be looking at an additional hard pull in vain? Thought the details would be helpful for others here.. I applied 5:15, and after spending over an hour on the phone with the lending team, and being transferred to 4 different people for questioning I finally got approved after offering to shift some of the available credit from my other cards to this new card. They really did a deep down grilling of my income, profit, nature of the business, projections and many many more invasive questions. They definitely got stricter with the approval process than they used to be. Everything is legit by me, but even so it felt intimidating and as if I am under investigation. 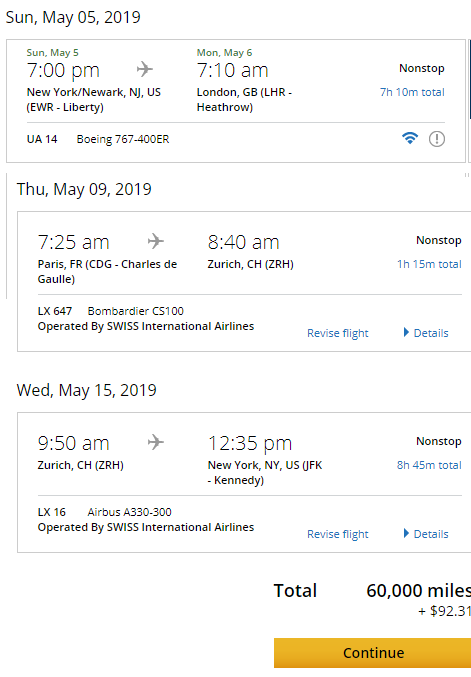 I have a UA account without any card link to it, can I book a flight with miles from that account then pay the fees with this card to be able to get the free bag? How long does it take before the expanded rewards calendar becomes available? 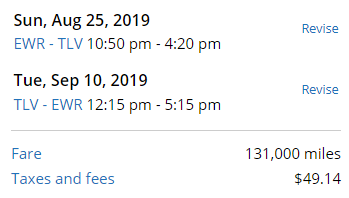 I was approved a for the card few days ago and I see the new card in my chase profile, but when I check the availability calendar against my kids frequent flyer number they are the exact same. 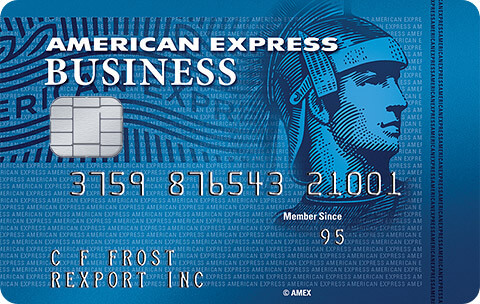 Question- how does carrying a large balance on this card impact my personal credit? 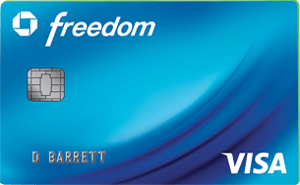 If I make minimal payments timely every month, but not pay it off in full, Will this card harm my score?